In February, sow seeds of tomatoes, peppers and eggplants indoors under lights or in greenhouses. Plant transplants of broccoli, cabbage and cauliflower. 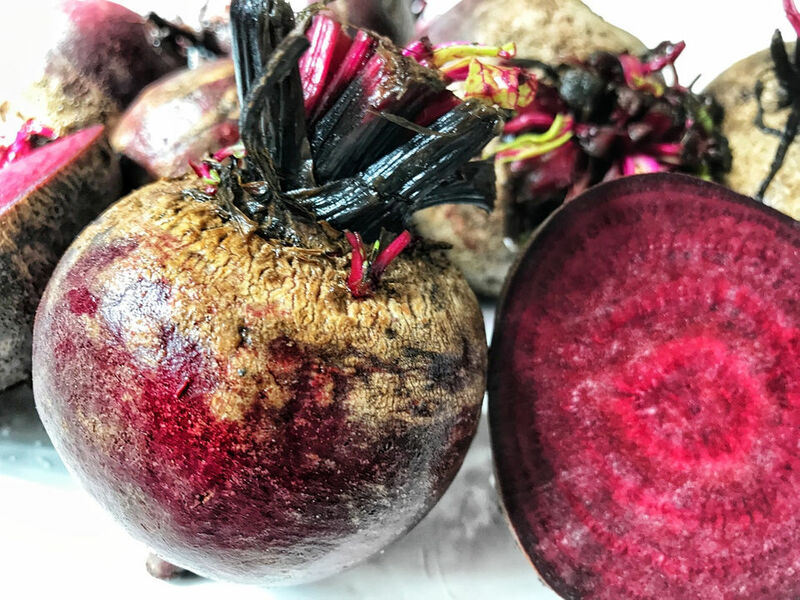 Plant seeds of beets, carrots, collards, corn (late February), Swiss chard, Irish potatoes (plant whole or cut tubers), kohlrabi, lettuce, mustard, radish, rutabaga and turnips. Plant seeds of snap beans in late February (south shore). 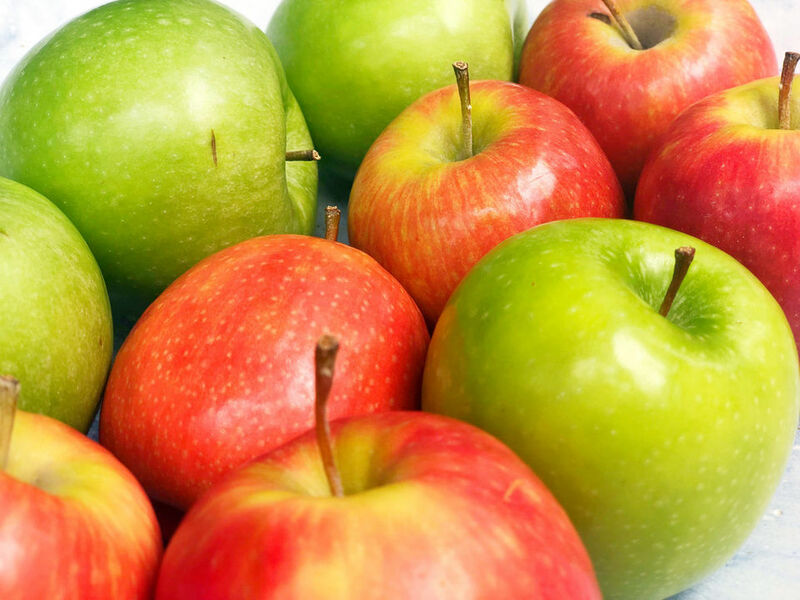 Fertilize hardy fruit trees such as apple, peach, pear and plum, fruit bushes such as blackberry and blueberry and grape vines this month. 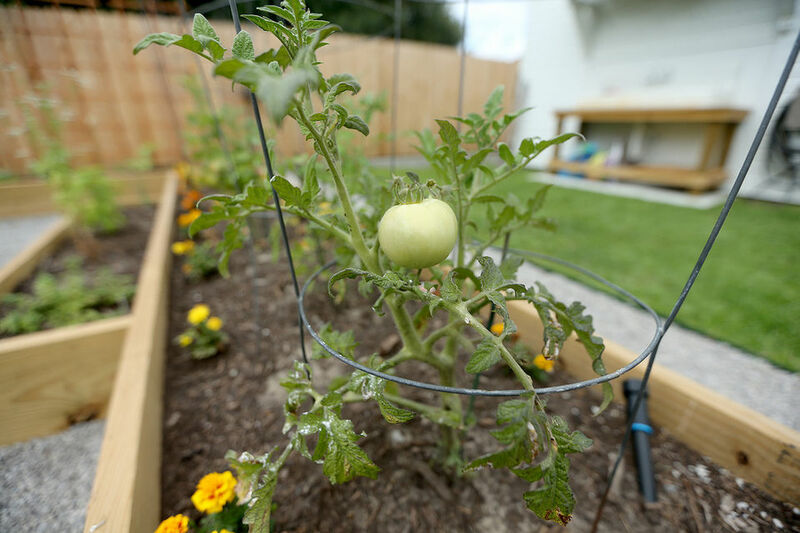 Choose a general purpose fertilizer or a fruit tree fertilizer and follow label directions. For blueberries, use an acid loving plant fertilizer. Keep beds mulched to a depth of two to three inches to control cool season weeds in beds. Use leaves, pine straw or other available materials. 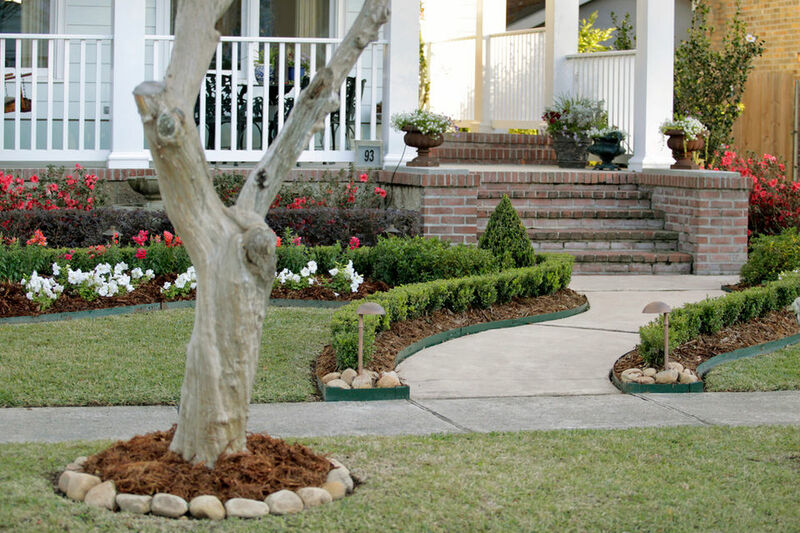 Remember to keep mulches pulled back eight to 12 inches from the foundation of slab houses and pillars of raised houses to reduce the risk of termites. 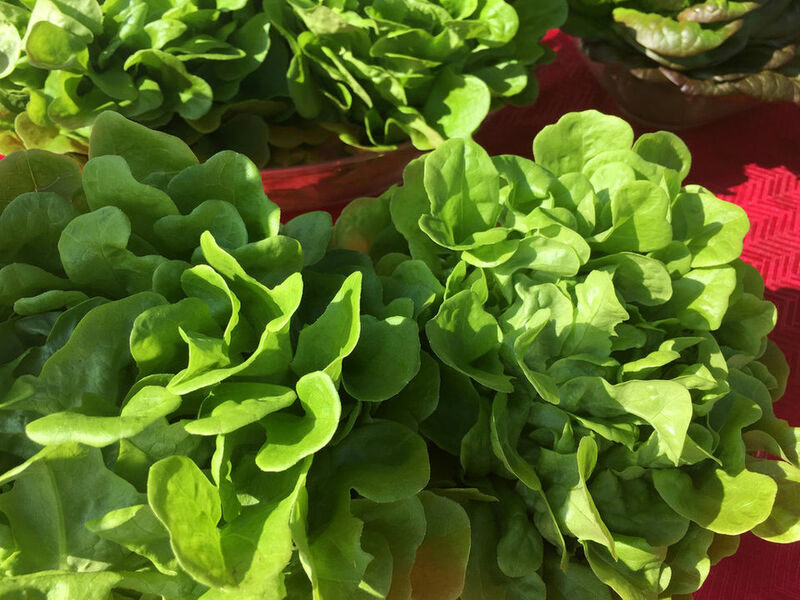 Lettuce can be direct-seeded into the garden now through the end of February. Good cultivars include Black Seeded Simpson, Oakleaf, Redsails, Cos Romaine, Buttercrunch and many others.